Nokia 9, Nokia 8.1 and Nokia 2.1 Plus will be launched in India on December 6. - mobilereview.online - The Ultimate resource for mobile phones reviews, specification, information. Home Upcoming Smartphones Nokia 9, Nokia 8.1 and Nokia 2.1 Plus will be launched in India on December 6. Nokia 9, Nokia 8.1 and Nokia 2.1 Plus will be launched in India on December 6. About two weeks ago, Chief Product of Sir Juhoe Sauravikas, a company owned by the Nokia brand, owned by HMD Global, had said that the company will organize a major event on the international tech forum in the first week of December, and the new Nokia Smartphones will be introduced in the global market. Today, the Indian branch of HMD Global has officially announced that Nokia's new smartphone, which will be launched on December 5 on the International Platform, will be launched in India next day ie December 6. Nokia has also started sending media invites to the launch event in India. HMD Global has informed through Media Invite that the company is going to organize an event in the national capital Delhi on December 6 and will knock Nokia brand brand new Indian tech market from the stage of this event. It is clear from this nova Nokia that the company will launch a number of smartphones on December 6. Let us tell you that HMD Global is organizing an event in Dubai on December 5 and will be presented on the platform of this event in Nokia's new smartphone tech market. The phone which will be launched in Dubai on December 5, the phone is expected to be launched on December 6 in India. 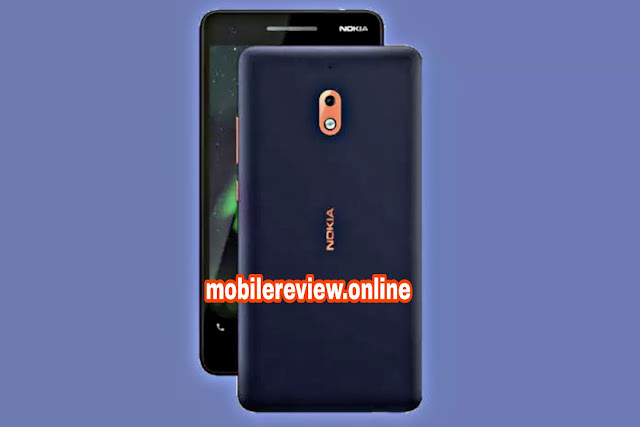 Looking at the media reports so far, Nokia will be able to take a look at the Nokia 8.1 and Nokia 2.1 Plus with its flagship device Nokia 9 on December 5. That is, these three smartphones can be launched in India on December 6. Speaking of Nokia 9, this phone will be the company's high-end device that can be launched with 5 rear camera sensors. Fingerprint sensor can be found on the phone's screen. Talking about other specifications, it can have a 5.9-inch QHD display with an 18: 9 aspect ratio. Nokia 9 can be offered on Android 9 Pie. Along with this Qualcomm's most powerful chipset can be based on Snapdragon 845. From the company, 8 GB RAM memory and 128 GB internal storage can be given in the phone. For power backup Nokia N71 can get 4,150 mAh battery. 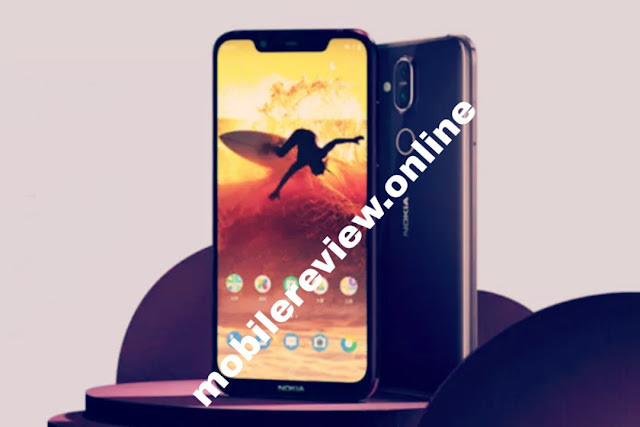 Nokia 8.1 is the global version of the phone launched with Nokia X7 in China. This phone can get a 6.18-inch TFT screen with a resolution of 2,246 x 1,080 pixels with 18.5: 9 aspect ratios. This phone can be based on Snapdragon 710 chipset, which is Qualcomm's newest chipset. Along with 4 GB of RAM, 64 GB of internal storage and 6 GB of RAM can be provided with 128 GB of internal storage. Talking about the photography segment, the 13-megapixel dual-rear camera with dual-LED flash on the back panel of the phone and a 20-megapixel selfie camera on the front panel can be. For power backup, Nokia 8.1 can have 3,500 MAH battery with fast charging support. Nokia 2.1 Plus will be among the lowest priced phones. A few days ago this phone was listed on the US Certification site FCC. The phone listed was given 1GB of RAM and 16 storage information. According to the news, this phone can have a 5.5-inch HD display. This phone can come in snapdragon 425 and the phone can get 4000 mAh power battery view. Talking about the camera, the 8-megapixel rear camera with LED flash and a 5-megapixel front camera can be given.